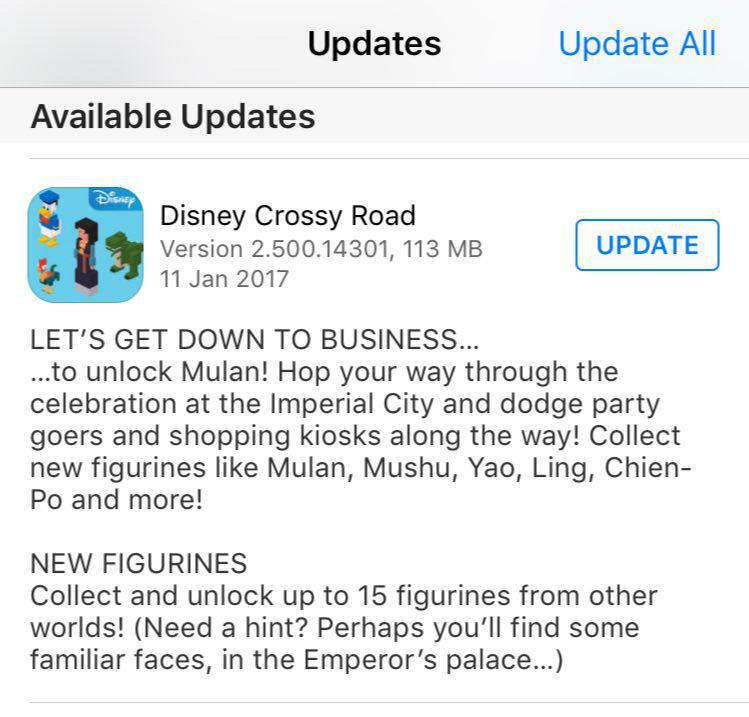 Another new Disney Crossy Road Update with NEW characters from the Mulan movie was just released today (January, 2017). This time it’s all about the Mulan, Mushu, Yao, Ling, Chien-Po and many more. 15 new characters were added included new Mulan secret characters! 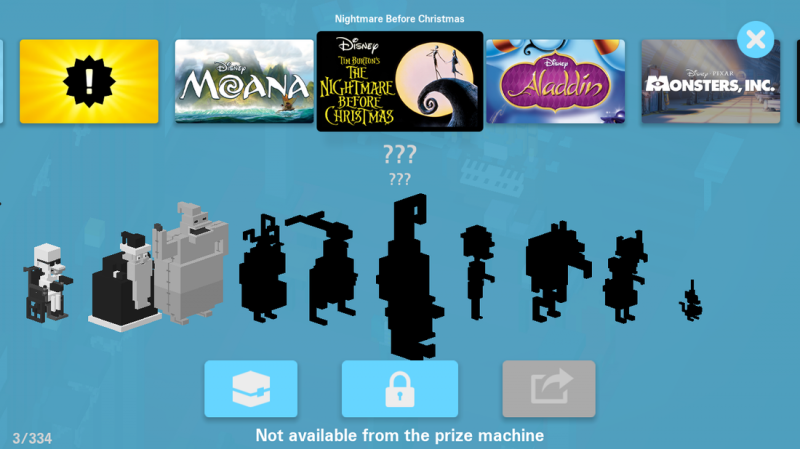 As soon as we know the unlock conditions of the new secret characters, we will post it in our Disney Crossy Road section. Please support us with info, if you already unlocked any figurines.